Product photographs are a combination of manufacturers’ photos and Pick-Up Pals’ upfitted or fabricated products. Photos are intended to represent products we have access to, and not necessarily what we currently have in stock. In an effort to bring you the best product quality and value, brands may vary from time to time. 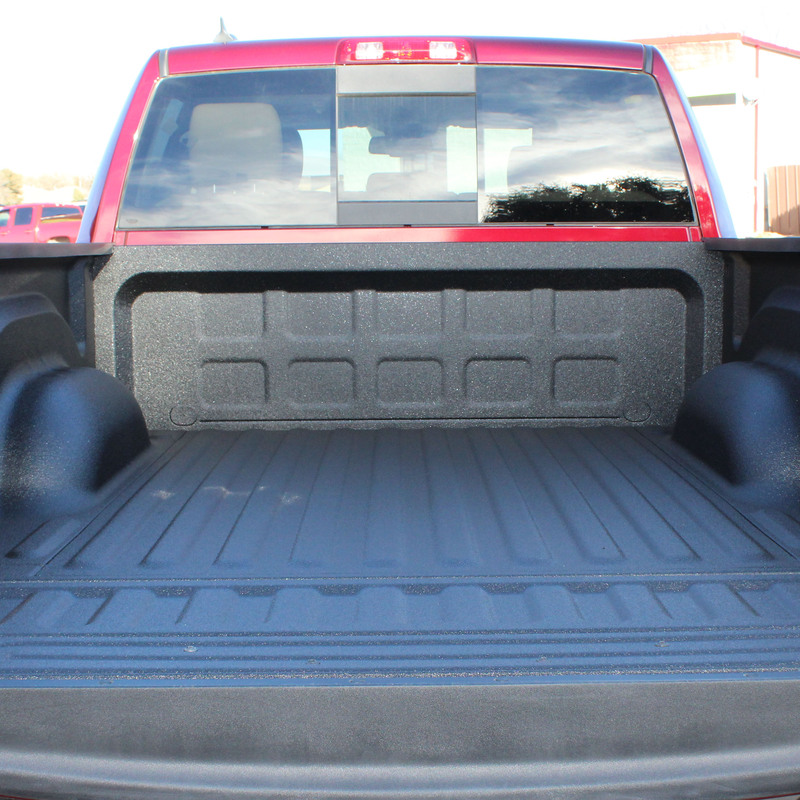 Improve the appearance and performance of your truck while protecting your investment with Armadillo Liners. Conforms to any surface meaning it can be used on an unlimited variety of applications. 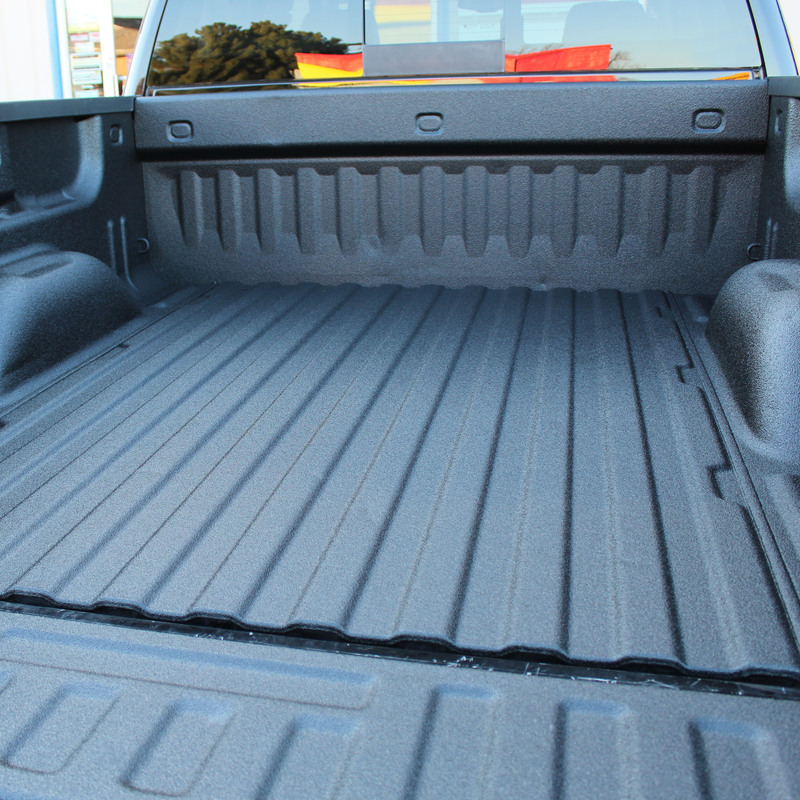 Armadillo is a rugged durable liner for demanding everyday use and won’t crack, peel or warp. It permanently protects against rust, dents and abrasion and resists gasoline, diesel, oil, chlorine, fertilizer, acid and salt. 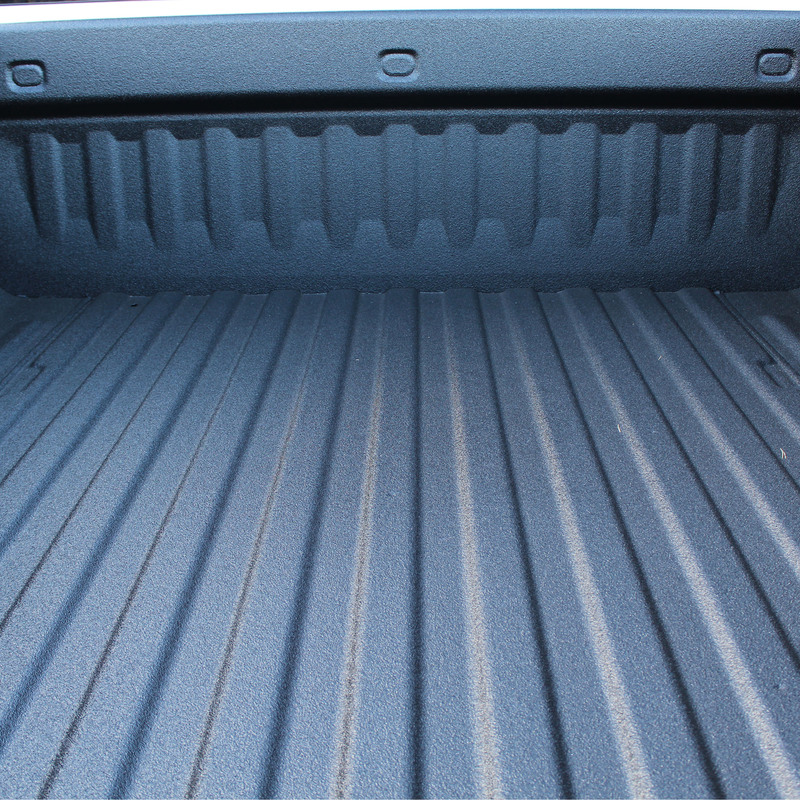 Armadillo provides a rubbery non-slip textured surface that grips your cargo and holds it in place. 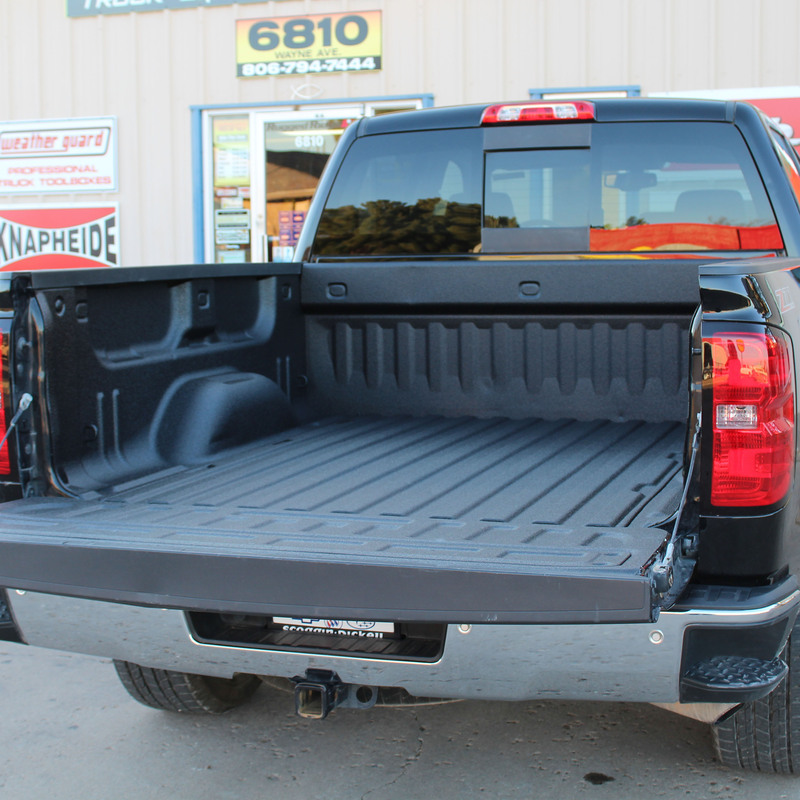 Applied directly to your truck bed, Armadillo forms a permanent water-tight bond between the vehicle and the outside environment, protecting it from corrosion, rust, scratches, scrapes and dents. 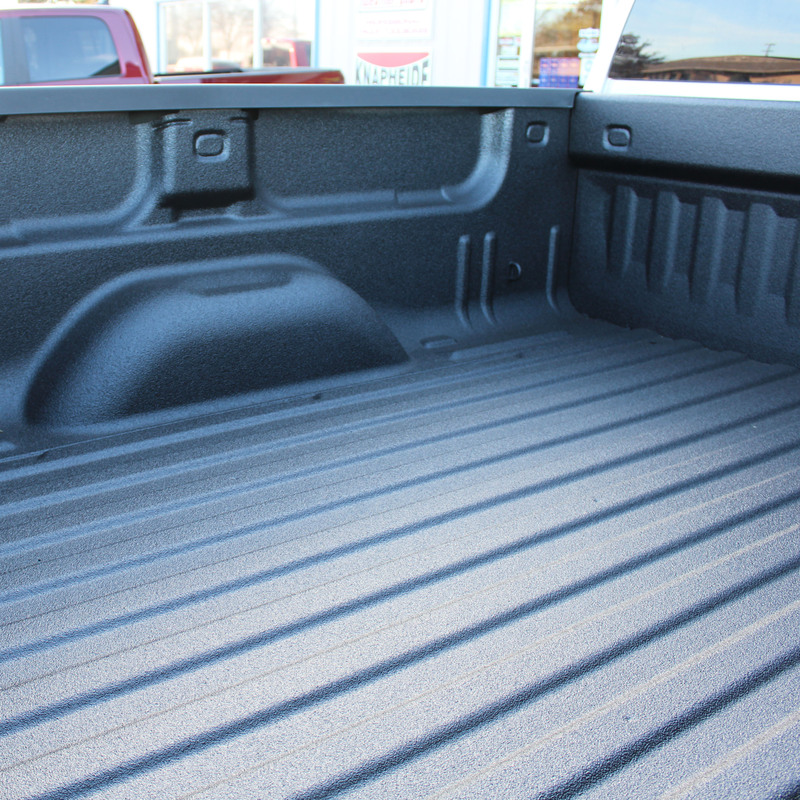 It adheres directly to every curve and contour of your vehicle to create a non-skid surface that holds loads in place while not reducing the available space for cargo. It works just as well on used vehicles to increase the resale value as on new vehicles to keep them in mint condition.